You’re invited to come celebrate Black History Month in February at Dallas Community Colleges. Campus events will feature a number of activities and presentations throughout February. Friday, Feb. 15 – 11 a.m. to 1 p.m., Fun Friday: Culture through the Decades. The event will be held from 11 a.m. to 1 p.m. in The Hive (Building C, first floor). Thursday, Feb. 21 – “Dialogues on Diversity: Black-Jew Dialogues” takes place from 11:30 a.m. to 1 p.m. in Building S, room 100. Thursday, Feb. 21 – A tribute to John Berry, a longtime professor of business management at El Centro College, begins at 11 a.m. in the Performance Hall and Student Center. Berry, who taught at the college for 38 years, died in January. Wednesday, Feb. 13 – Film screening of “Black Panther” at 7 p.m. in the Treetop Lounge. 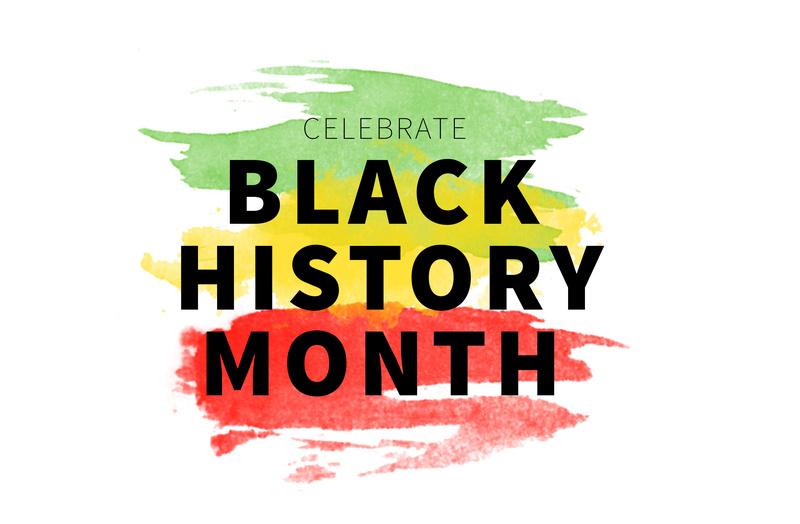 Tuesday, Feb. 19 – Black Wall Street, African American Vendor Fair, 11 a.m. to 2:30 p.m. in the hallway of Building W.
Tuesday, Feb. 19 – MVC’s African-American Read-In, from 12:30 to 2 p.m., will be held in the Treetop Lounge. Thursday, Feb. 21 – Black History Month lecture “Shotguns, Sheep and Sheets: Stories Unwashed and Seldom Told” starts at 12:30 p.m., Building B, room 149. Wednesday, Feb. 13 – “Black Migrations” will be presented from 2:30-3 p.m. in A206. The session will be hosted by NLC’s Brother2Brother chapter; visiting history scholar Dr. Malcolm Frierson and Arthur James, executive dean, are chapter sponsors. Thursday, Feb. 21 – An informative session titled “The Civil Rights Movement and Religion” will be presented by Dr. Darryl Howard at 2:30 p.m. in room A206. Wednesday, Feb. 27 – North Lake’s African-American Read-In is scheduled from 11 a.m. to noon in room H200, hosted by the office of student life. Wednesday, Feb. 27 – “Equity and Social Justice Today,” from 2:30 p.m. to 3 p.m., will be held in room A206 and moderated by Dr. Beth Nikopoulos, director of student life at North Lake College. Thursday, Feb. 14 – “I am Becoming…Inspirational Spoken Word” will feature Ursula Hicks, the Frankie Manning Ambassador of Lindy Hop. Hicks will offer performances and lessons based on the early days of swing dancing. The event is set from 12:30 to 1:50 p.m. in the El Paso Hall cafeteria. Wednesday, Feb. 20 – Film screening of “Selma” takes place from 2 to 4:30 p.m. in Sabine Hall, room 118. Tuesday, Feb. 26 – A professional networking workshop, hosted by the Black Student Association, takes place from 12:30 to 1:50 p.m. in Sabine Hall, room 118. Tuesday, Feb. 26 – The Male Achievement Program presents “Black History Today: As I See It” with author, speaker, educator and U.S. Air Force veteran Dr. Preston Rich. The event is scheduled from 2 to 3 p.m. in the Brazos Gallery. Learn more about the history of the Dallas County Community College District. Getting started at Dallas Community Colleges. Learn more about all of DCCCD’s degrees and certificate options. Previous Post Interested in Studying Cyber Security?